The first character confirmed for Jump Force was Seto Kaiba from Yu-Gi-Oh!. 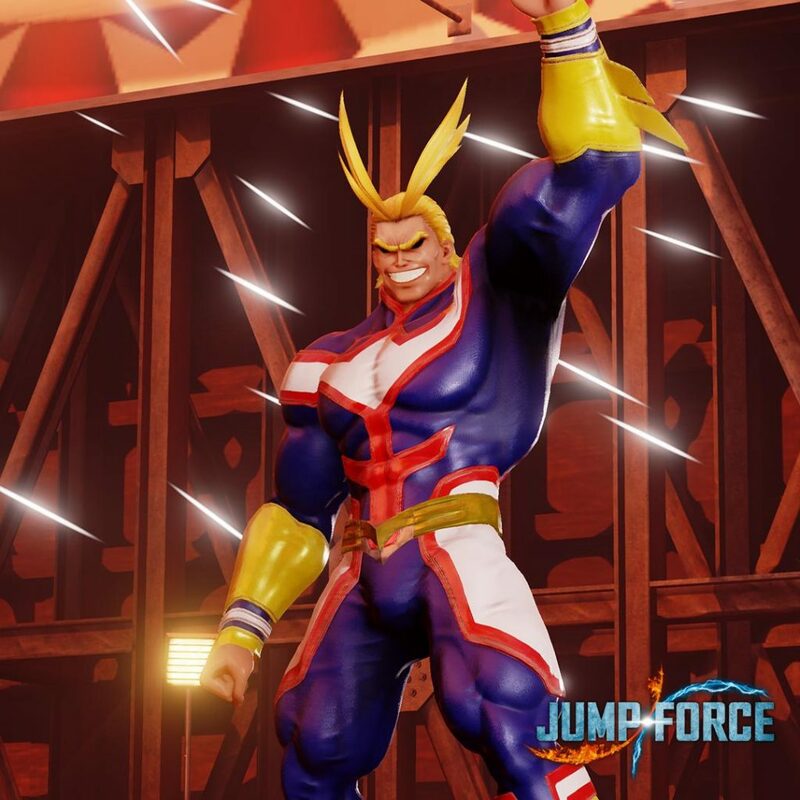 Now, My Hero Academia’s All Might will join the roster this May 2019. The news was made official on Twitter along with images of the fighter. As we get closer to May we’ll likely get a gameplay trailer. 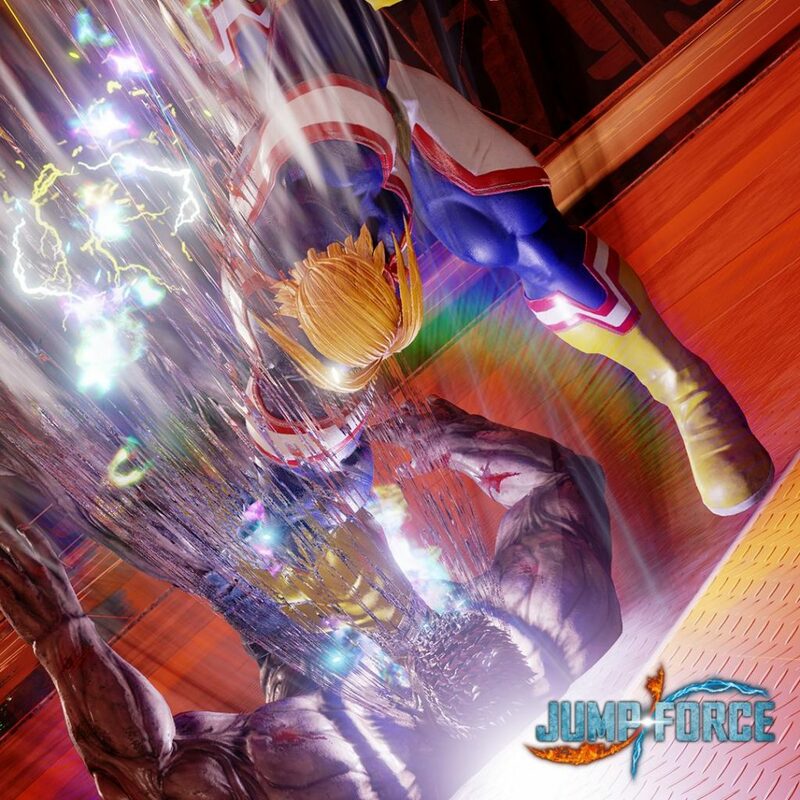 Jump Force is a 1v1 fighting title where each player controls of 3 fighters with a shared health bar. 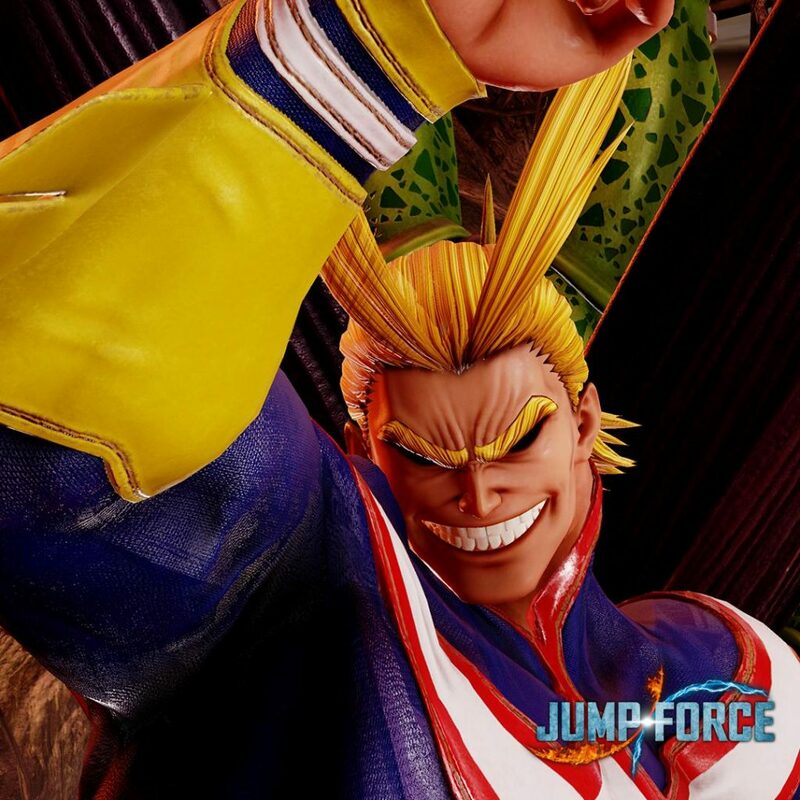 Hosting fighters from all over the Shonen Jump universe, players can control over 30 characters from 16 series. 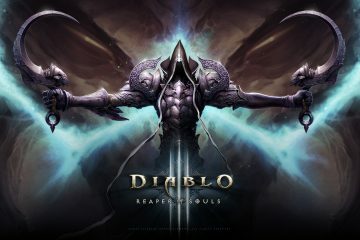 The main campaign has the player taking control of a custom hero to save the now fractured world. 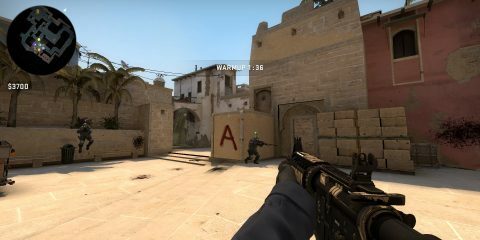 But it’s better to avoid the single-player and stick to the online multiplayer. 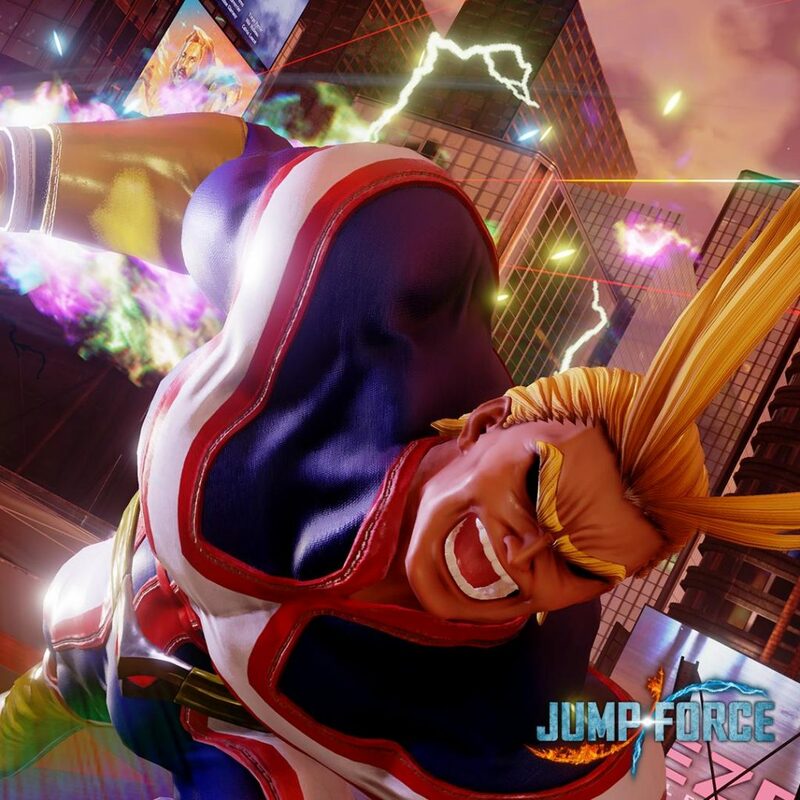 Jump Force is now available for PS4, PC, and Xbox One.